Has January flown by or what? I can't believe it's already time to do a January wrap-up. Hope everyone had a fantastic month of great reads! This has been such an enjoyable companion series and I'm happy to be starting this one. I really wish this series got more attention. Oh my goodness, I have no idea. I don't even know what I feel like reading right now so that leaves it wide open. 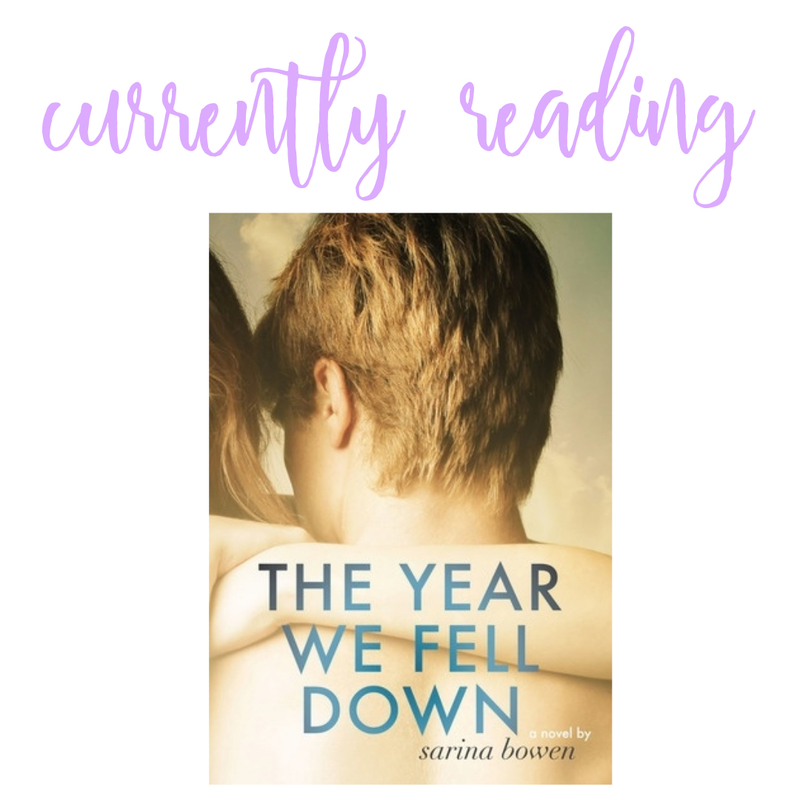 A couple possibilities are: Fireworks by Sarina Bowen (which would bring me current with the True North series), Watching You by Lisa Jewell (in case I'm in the mood for a mystery/thriller, or maybe Lilac Girls by Martha Hall Kelly if I'm feeling like a historical. What's up next for you? 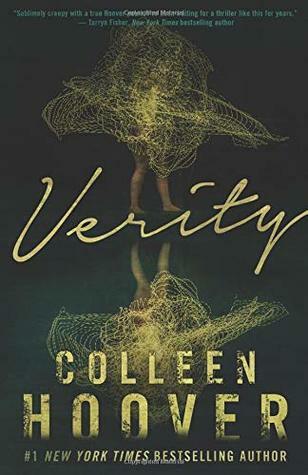 I know that Colleen self-published Verity so I’m not sure if there will be an audio version any time soon. I have high hopes for Watching You! I can't believe we are at the end of January also. Yes, it flew by! 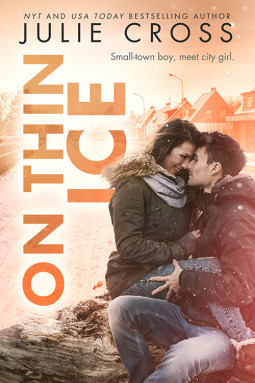 =) I have my eye on ON Thin Ice - I have read a few reviews and sounds good. I just purchased Watching You. I hope its as good as everyone says. I can't wait to see what you think of it. Ooh, Fireworks. I love that series and really enjoyed that book so I hope you like it too. Happy reading, Tanya! It’s such a sweet, but emotional, YA series, Lily. I hope you’ll enjoy it if you give it a try. I really want to read Verity!!! I can't wait to read your review. I'm also super curious about Watching You. Love a good mystery! Verity was just... crazy. LOL It’s like I want to read it again just to see what I pick up the second time around. I am a little jealous you are already reading On Thin Ice. 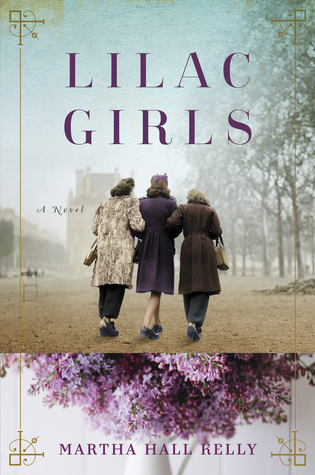 I am not that far in my Feb books yet, but I am really excited to read it. I just bought a ton of Sarina Bowen books, so I need to do a read-a-thon or something. Well it's my only review book for the month so there's nothing keeping me from diving right in. :) A Sarina Bowen read-a-thon sounds awesome!! Your comments have me very intrigued about Verity. I look forward to reading your review for that one! So glad you are enjoying Julie Cross's series, I'm going to start this one soon. Oh I need to get to Verity. It sounds awesome!! It’s a mind-bender, for sure! I just got Verity and I can't wait to read it! 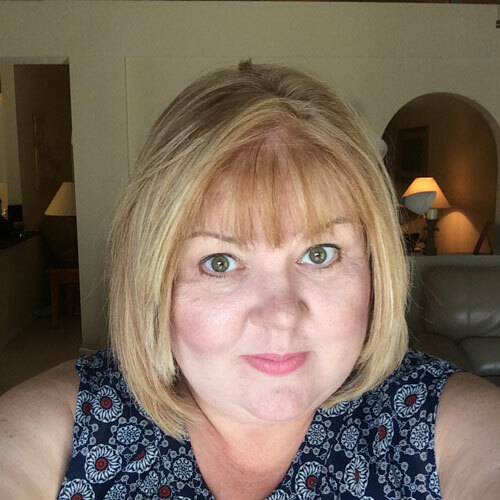 I haven't loved any Colleen Hoover books, but this one just sounds so different! Verity is definitely different than anything else Colleen has done. I hope you'll love it! I see Lisa Jewel's book everywhere Tanya! I hope you'll love it!!! 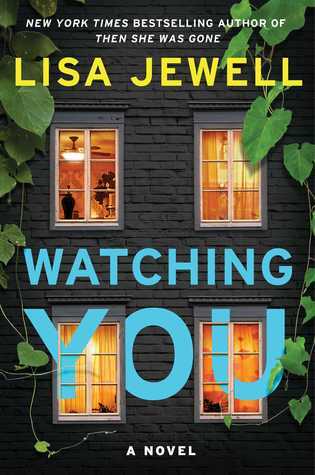 I've loved Lisa Jewell since way back in the day when she wrote chick lit (c. 2000) and I'm loving this shift she's done into domestic dramas and thrillers. I'm currently reading I Went to Vassar For This? by Naomi Neale. It's a time travel book and so far I'm enjoying it! I've been wanting to read those Ice books - didn't realize there were three already! I don’t know precisely what it is about the series, but I am so hooked. Cross has a way of making me feel for these characters and whatever they’re dealing with and I pull for them so hard. I've been seeing On Thin Ice a lot lately. Right now I'm finishing up Hundreds by Penny Winters (I got the library to buy it for me) and I'll probably end up buying the last two since I can only request the library to buy a book every 30 days. Next on my list is Second Star by JM Sullivan, who runs one of the writing games I play. I hope I like it because it's weird when you read someone's book that you interact with regularly and you don't love their books. I’m always a little hesitant about reading/reviewing for people I actually know. It can be so tricky but I have to be honest in my reviews but that couple also lead to some uncomfortable situations. Fingers crossed that you’ll like the one by your friend!